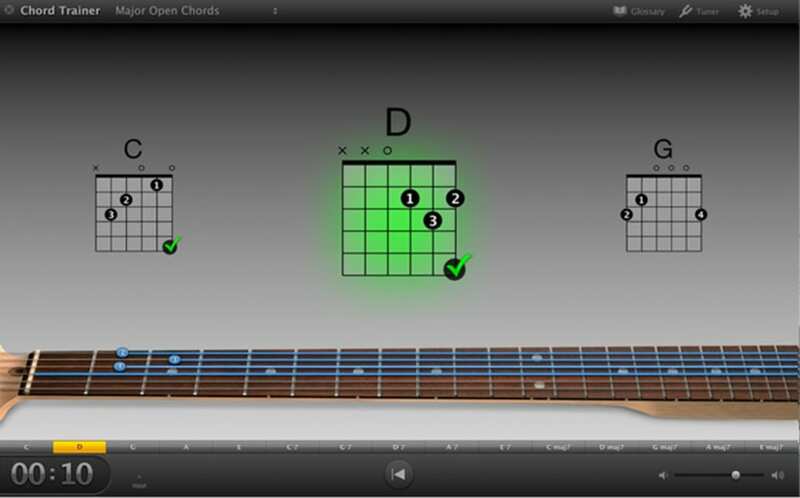 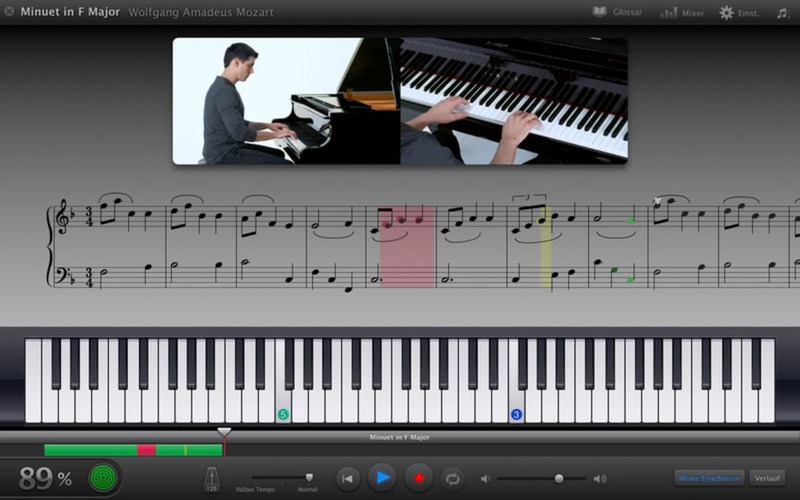 Garageband is a free application developed by Apple for its line of Mac computers, as well as their mobile devices. 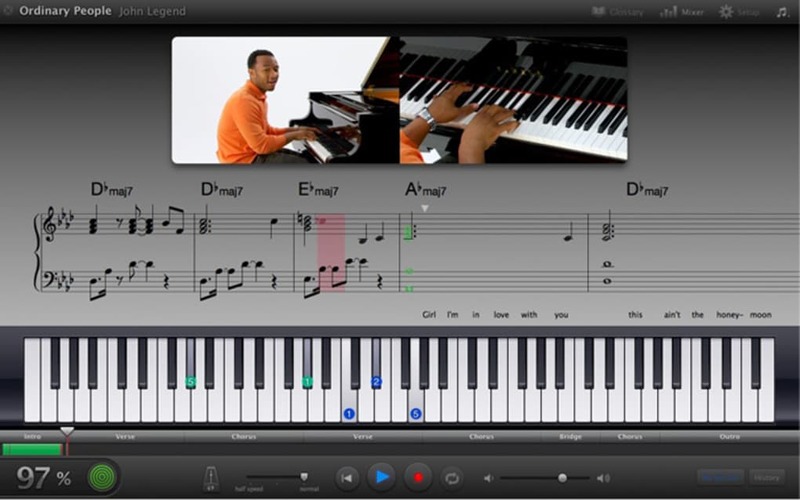 Available as a stock app, Garageband is a DAW (digital audio workstation) designed to help musicians record and mix music. 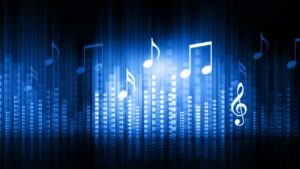 The program offers users many of the same features as professional audio tools, such as Pro Tools, yet is simple enough for even beginners to understand and control. 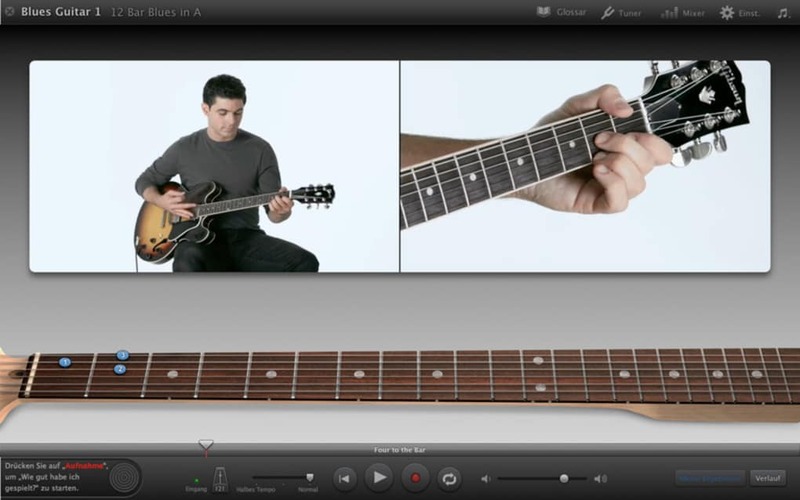 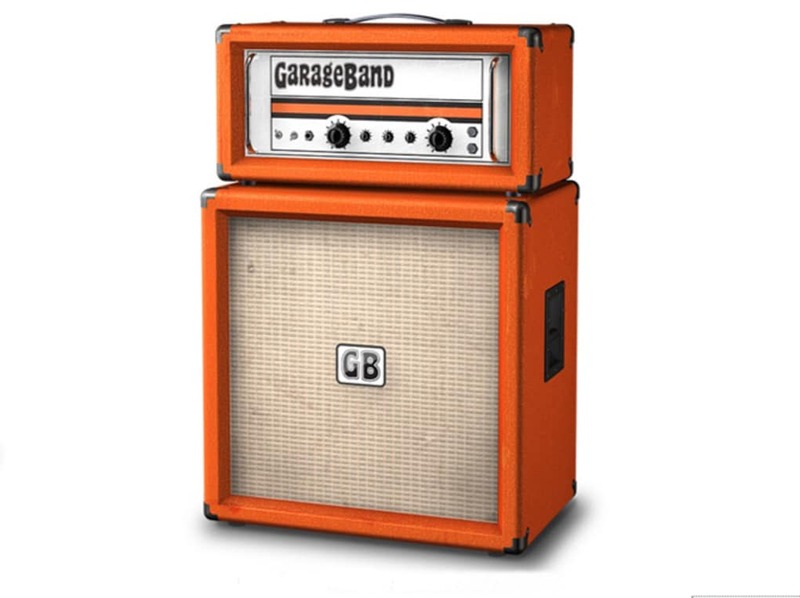 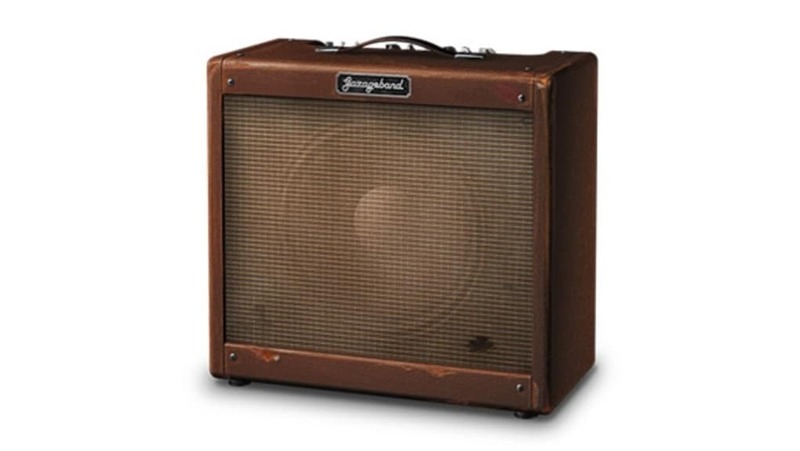 Whatever instrument you play, it can help create quality recordings and demos. 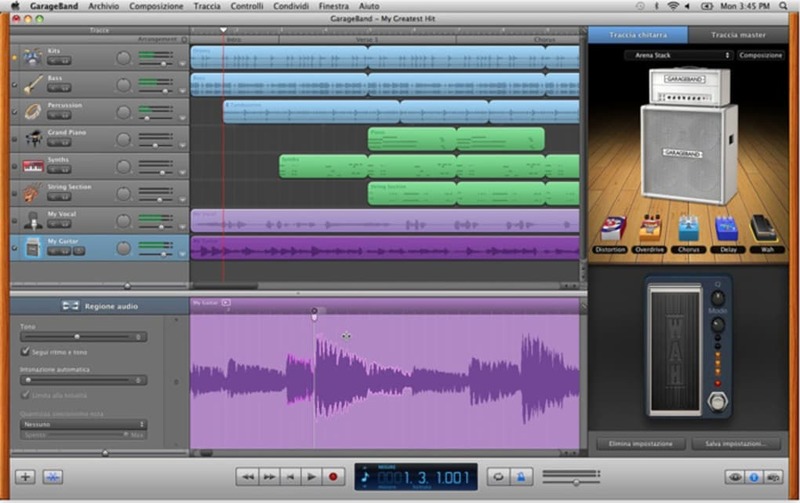 For Mac users, Garageband was one of the first digital audio workstations they likely ever used. As an alternative to expensive software, like Pro Tools, it acts as a piece of introductory software that lets users record and mix their own music without having to pay high prices. 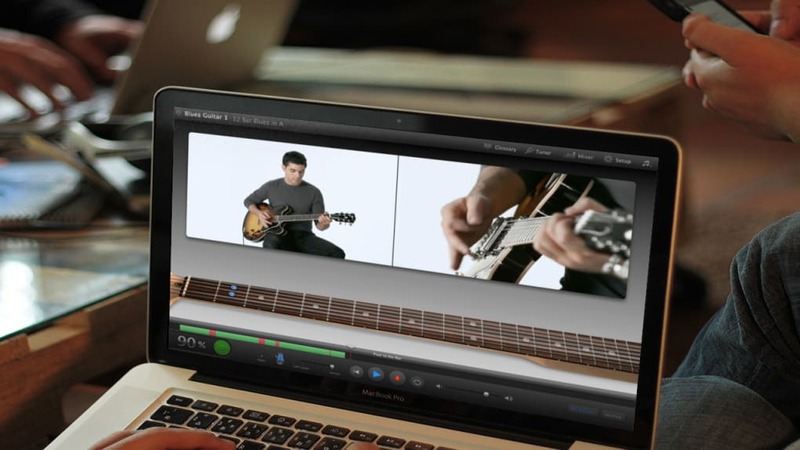 It also serves as a stepping stone for Mac users before they use Logic Pro, also a piece of paid software. 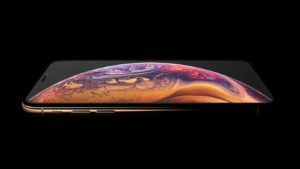 But just because it's free doesn’t mean it isn’t useful. 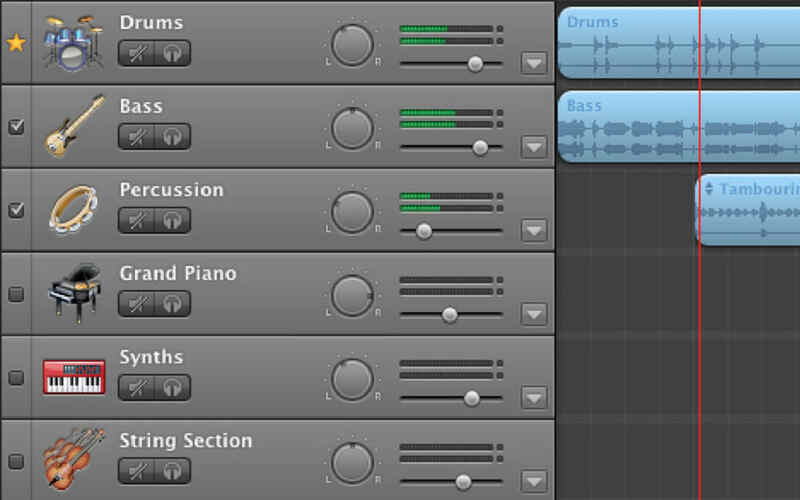 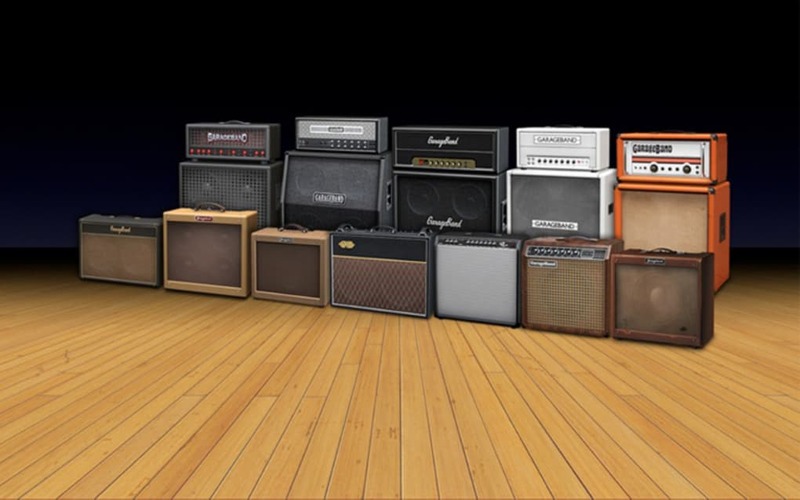 In fact, it’s full of tools and features that even professional musicians use to record demos. 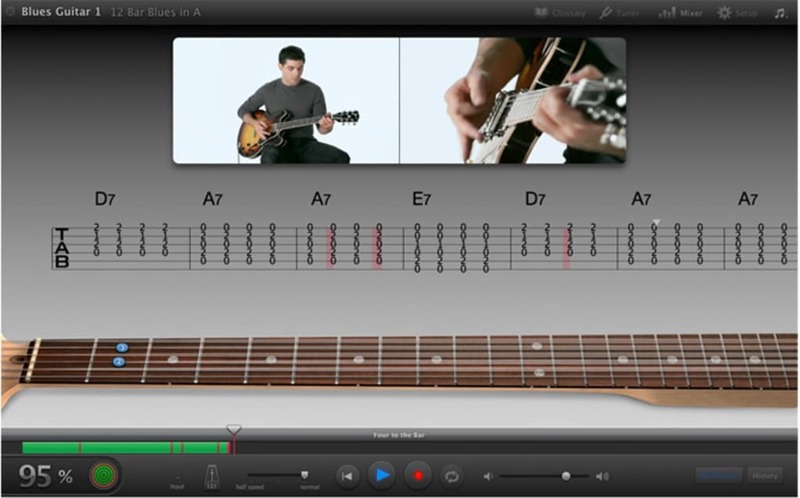 Record numerous tracks using a guitar or MIDI instrument, generate beats and create drum loops, download different sounds and filters and export your tracks directly to iTunes—it can all be done here. 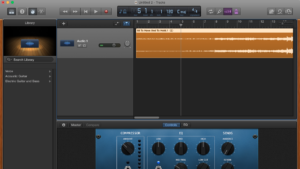 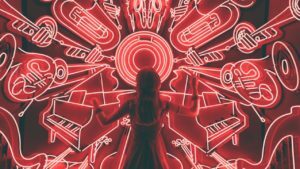 Professional audio tools can be complicated to use, but Garageband has made it simple for even beginners to get in on the music. 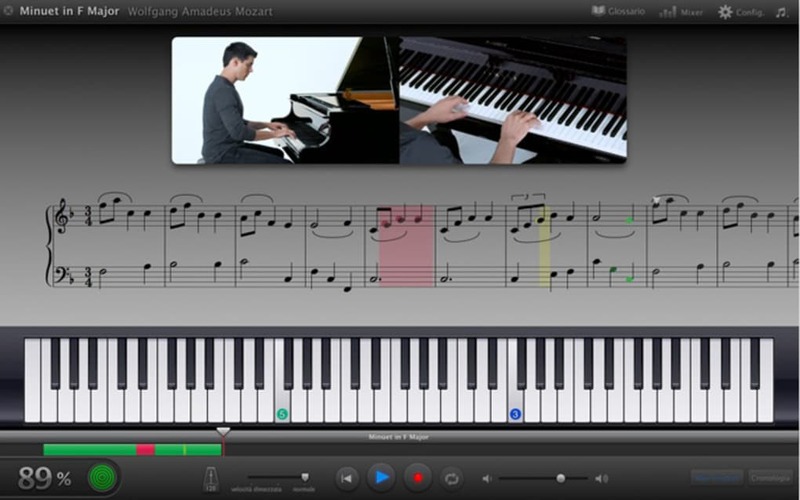 With a stripped down user interface, it’s accessible and easy-to-use for most musicians or users familiar with Apple products.